Time to get yourself a fresh Android Wear watch as a reward for being awesome this holiday season. B&H Photo has the LG Watch Style in titanium dropped to just $99.99. That’s a $150 discount from its original retail price. Do I think the LG Watch Style is a bargain at $100? Hell yes I do. I reviewed this watch months ago and actually liked it outside of the missing NFC and GPS, as well as the high $250 price. 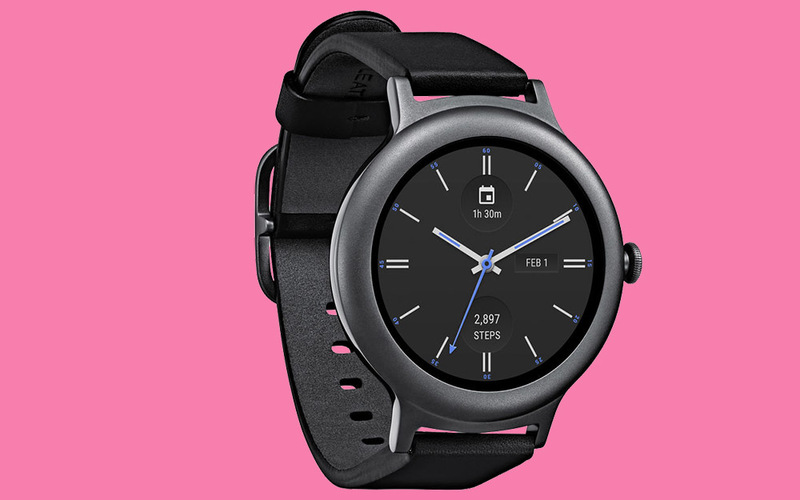 But it runs like a champ, has solid battery life, is simple enough in design that you could wear it all day, everyday, and it was made in partnership with Google, so it should continue to get quick updates from LG.